Sigurdsson 5, Walcott 5, Calvert-Lewin 5. Subs - Bernard 6, Tosun 5. 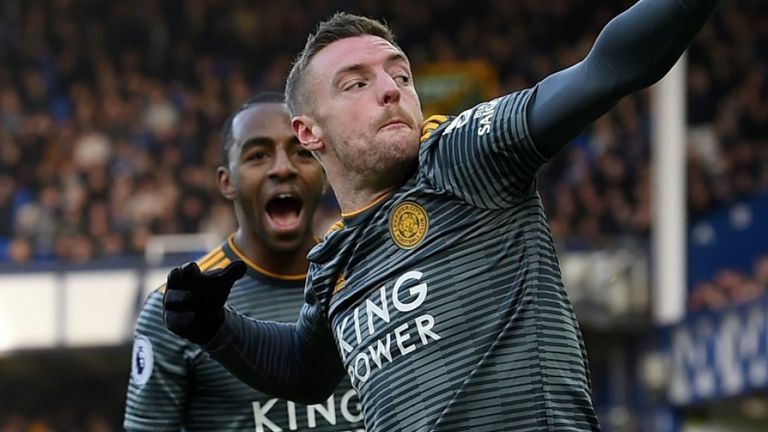 Leicester City FC : Schmeichel 5, Simpson 6, Evans 8, Maguire 7, Chilwell 7, Ndidi 6, Mendy 6, Choudhury 5, Ricardo 6, Ghezzal 5, Vardy 7. Subs - Albrighton 6, Gray 5. Jamie Vardy has scored 22 times under Claude Puel, double the number of any other Leicester City player in that time. 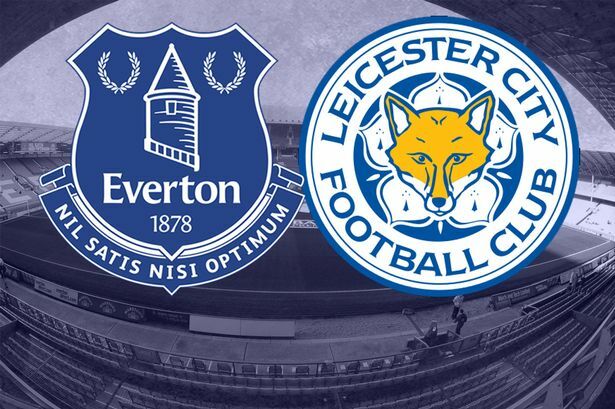 EVERTON Starting Lineup : Pickford, Keane, Zouma, Kenny, Digne, Gomes, Gueye, Sigurdsson, Richarlison, Walcott, Calvert-Lewin. Subs: Stekelenberg, Baines, Mina, Tosun, Bernard, Coleman, Davies. Everton have not won in last three home games. Today is Claude Puel’s 50th Premier League game in charge of Leicester – his first was 2-0 win v Everton in 2017. Leicester have won same number of points away (14) as they have at home (14).